What makes this app great is that I no longer have to wait in line in order for me to get my food. Instead, since I live about less than five minutes from a McDonald’s, I can place my order, pay with Apple Pay and then drive down to the restaurant in order to get it. It does not get any easier than that. Another feature that is great is that the app has a plethora of deals within it. When social media has had those “#NationalFrenchFryDay” type of holidays, I have been able to come to McDonald’s, order my lunch or a frappe (because you only have to spend $1 in order get something free) and then from there, I get what I ordered and a free package of fries. On top of all of that, the service does allow me to pay with Apple Pay in the app for my orders. Apple Pay is my preferred method of payment because of its great security. One thing that I did want to make sure of with my orders and testing of this app is that I typically have a fairly simple order; a double cheeseburger plain. So, when using the app, I wanted to make sure that it either gave me the option to easily tap a plain double cheeseburger or if I had to order a double cheeseburger and then remove the extra ingredients that I didn’t want. It ended up being option two, where I had to remove the ingredients from my burger in the app. This is great because it makes you, the customer, feel like you are in the driver’s seat now when ordering your food. You would not believe how many people and restaurants over the years have managed to screw that order up. To prove that the McDonald’s Mobile Order app was better than going into the store or the drive-thru, I had my friend order an egg McGriddle. Less than five minutes later, she had her order only to find out that the cook had put everything on but the egg. This is the difference between voicing your order at the drive-thru and putting your order through the McDonalds app. 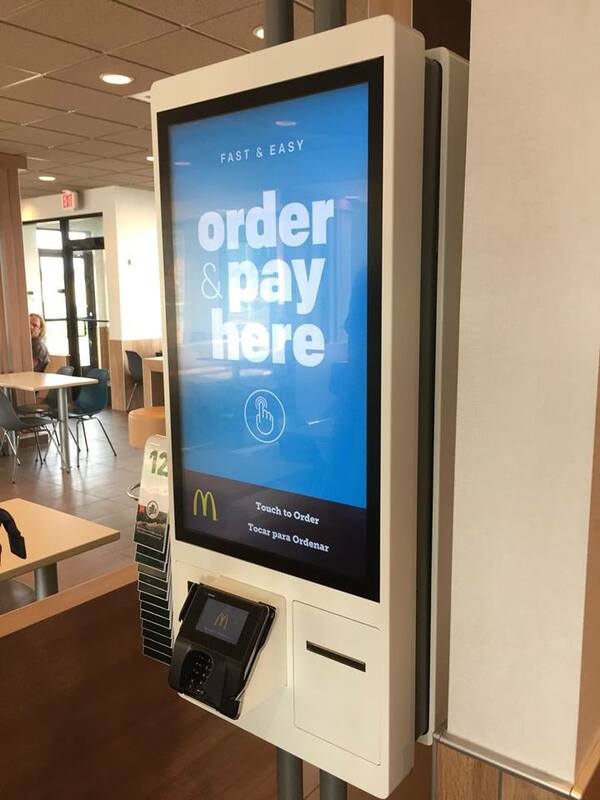 McDonald’s did recently set up new kiosks at all of our locations in stores, so now I don’t even have to talk to anyone in order to order my food. All you have to do is used the big monitors, pay with Apple Pay (or any other traditional payment method) and that’s it. Lastly, what makes this app and service great is that I have the option to pick up my food in the restaurant, at the curbside/reserved parking spots for mobile orders, or through the drive-thru. You show them your order number and they give you your food. It does not get any easier than that. 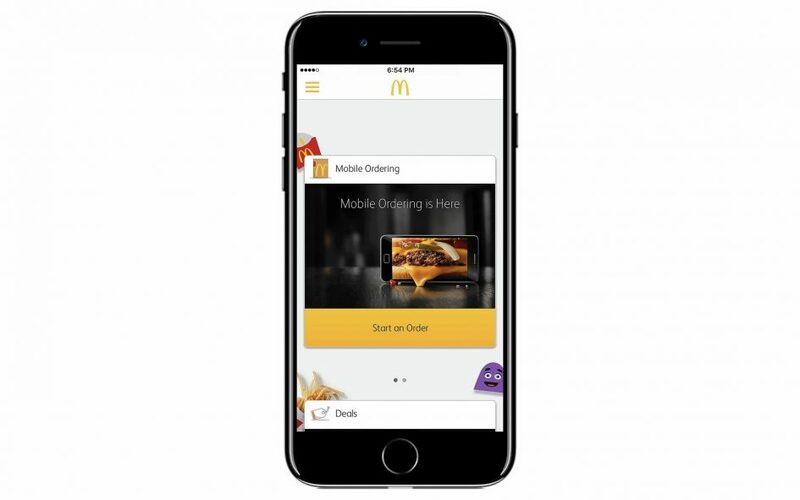 Overall, the McDonalds app with mobile ordering gets 4/4 stars from me. They get all of my orders right now, not to mention that they are saving me time and money by just being able to order through their app. The future of fast food is here. Enjoy!